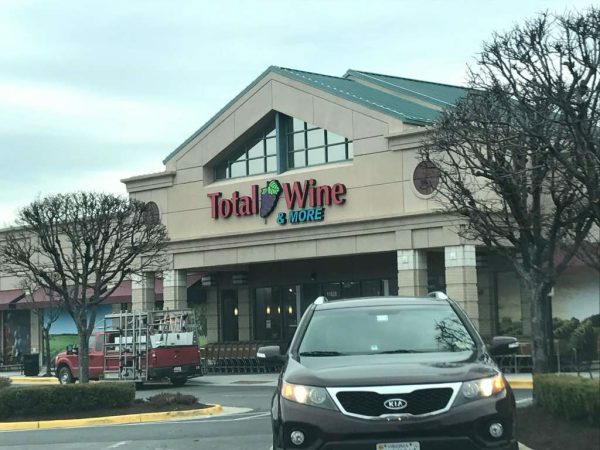 Total Wine & More will open its doors at 9 a.m. today at 11620 Plaza America Drive. The grand opening event, which runs through Sunday, features more than 20 wine tastings. Customers will receive a free reusable wine tote with gifts, store information and savings worth more than $40, according to promotional information. 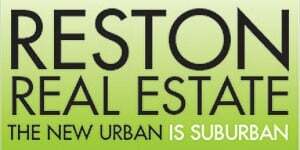 A portion of all grand opening sales will be donated to Cornerstones, a nonprofit organization that aims to promoted self-sufficiency. Domaine Ste. Michelle, 4-8 p.m.
Deutsch featuring Joseph Carr Wines, Crossings Winery, and more from 4-8 p.m. Brew Republic Bierwerks, 4-8 p.m.
Alewerks Brewing Company 4-8 p.m. Bold Rock Hard Cider 5-8 p.m.